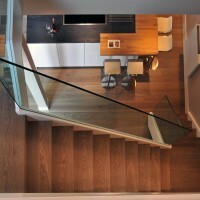 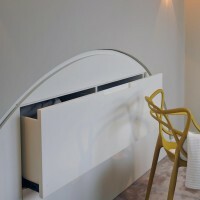 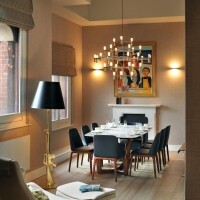 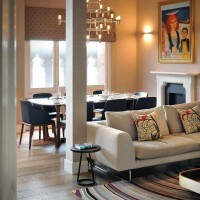 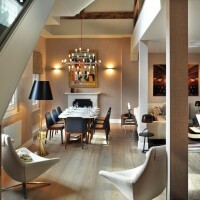 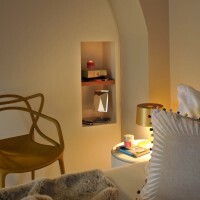 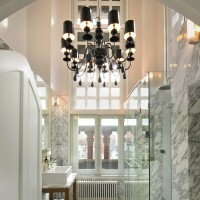 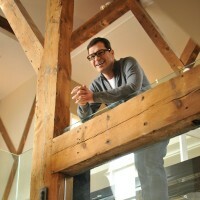 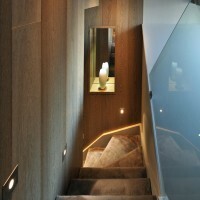 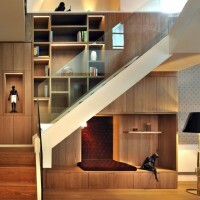 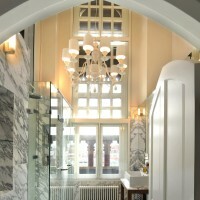 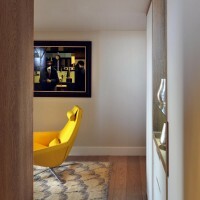 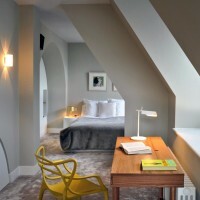 Thomas Griem of TG Studio has designed the St Pancras Penthouse Apartment in London. 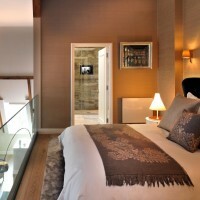 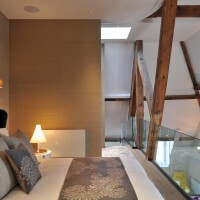 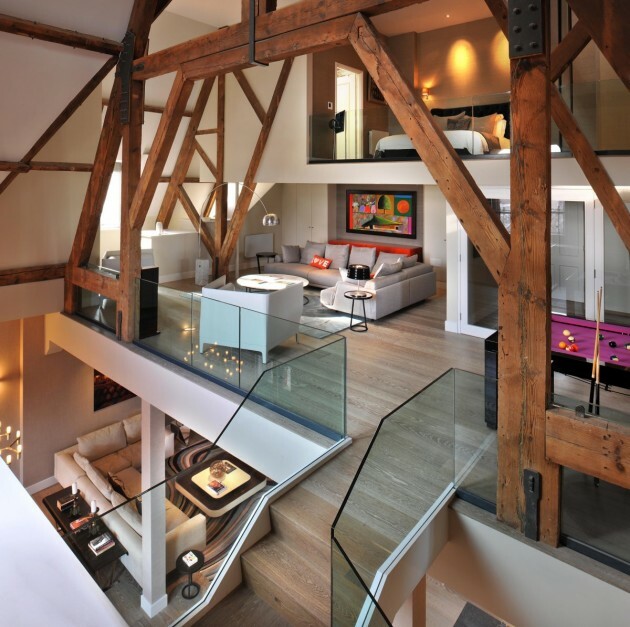 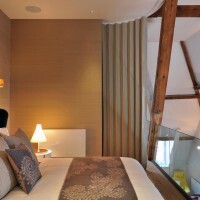 TG-Studio has transformed this 3 bed room penthouse located in the grade 1 listed St Pancras chambers. 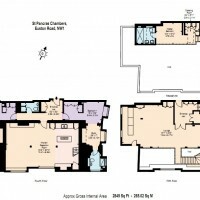 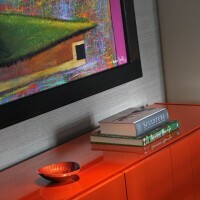 The apartment is one of three penthouses in the 68 unit development by the Manhattan loft corporation. 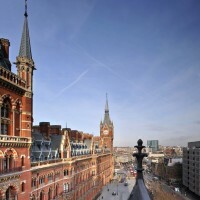 It covers the top three floors of the west tower of this famous London landmark. 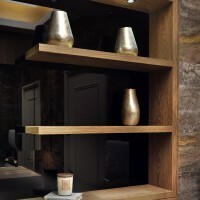 The client Arran Patel hired TG studio to transform the unit from the standard developer spec into a personal and luxurious home.